An amazing part of the mother of pearl is that it features a fine tone that can come in many shades. 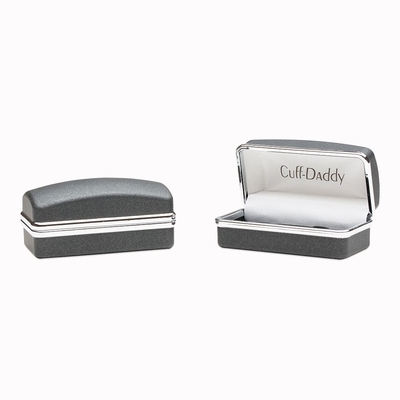 It is often off-white but it can also be gray as you will notice in this cuff link set. This set particularly features the mother of pearl in many gray tones organized in a bright honeycomb pattern. This is prepared with a silver mount to create a healthy mix between the gray color and the shiny light tone that silver is famous for. 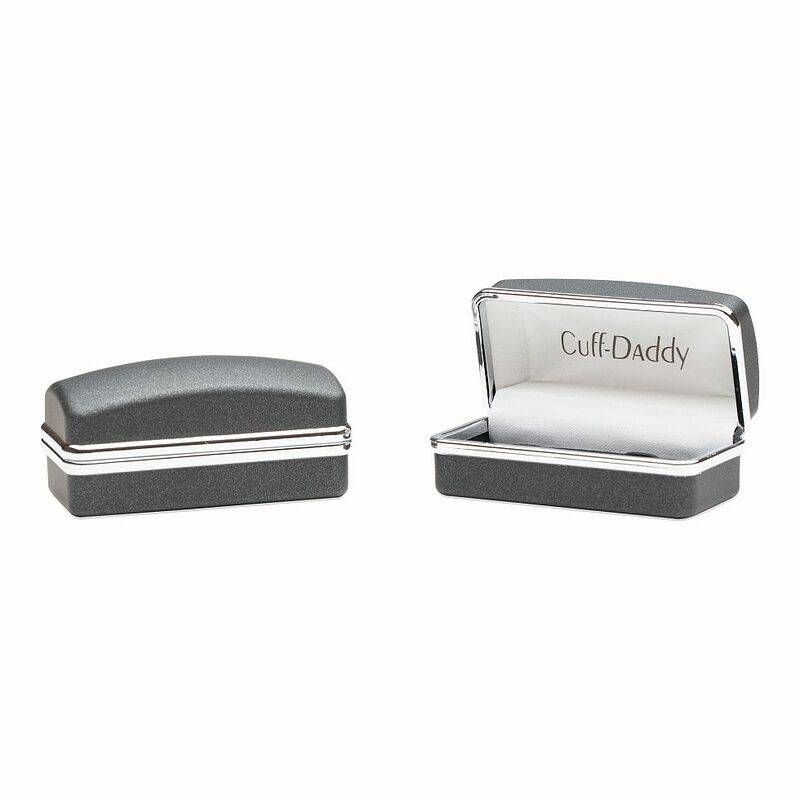 This set is square in shape and is great for men and women alike. 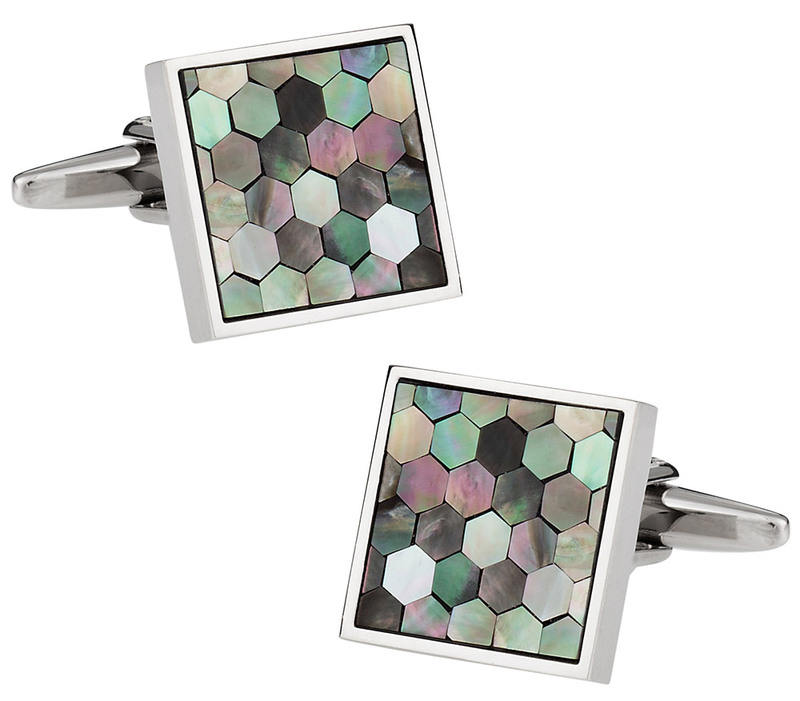 The mother of pearl with a smokey finish adds an usual amount of class to these cuff links that any professional woman would fall in love with.